On Thursday an explosion occurred on Rincon de la Vieja Volcano in Costa Rica. 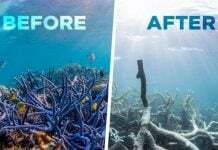 The water from the acidic lake was ejected and ended up in numbers of different streams, turning their water grey and killing the fish living inside. Even a dead Caiman was found. 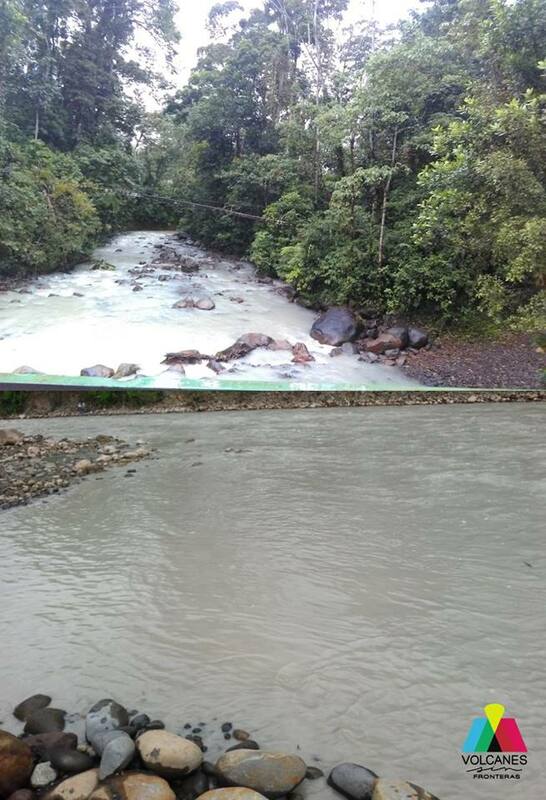 After the eruption of Rincon de la Vieja volcano, the water in several rivers turned grey. 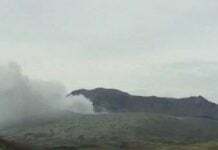 The Rincón de la Vieja volcano exploded in the early hours of Thursday, January 17, 2019. At around 7 am, residents of Gavilán and Buenos Aires of Upala reported a grayish color in the Pénjamo, Azul and Quebrada Azufrada rivers. Around 7:35 am in Burma of Upala, residents reported how little by little the color of the Niño River (located 15 km from the volcano) warmed up, changed to gray all that accompanied by a sulfur smell. 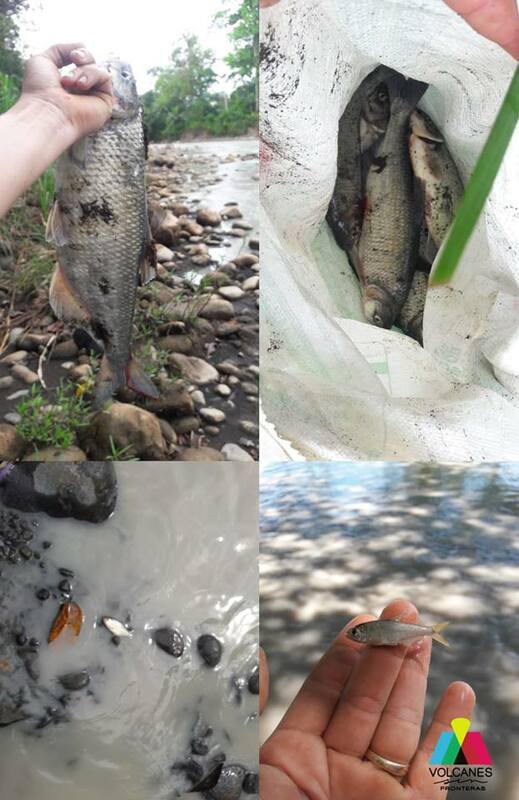 A few hours later, the fish of the Niño river began to float in such an amount that residents had to collect them in large plastic bags. The dead fish collected have burned gills. Their skin turned yellowish and was also partially burned. 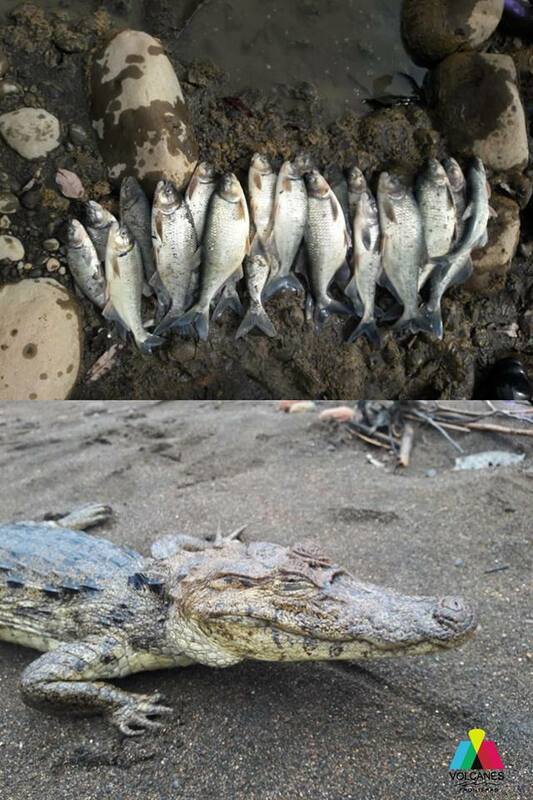 The acidic water killed fish and caiman in several streams. In addition, a dead Caiman Crocodilus (Cayman) was found dead on the riverbank. 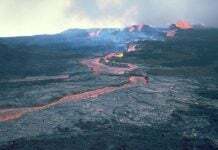 On Thursday an explosion occurred on Rincon de la Vieja Volcano. The water from the acidic lake was ejected and then ended up splashing into the source of the Rio Niño turning the water grey and killing the fish. The acidic water of the volcanic lake acidified and killed fish and other aquatic animals along the rivers. Always be careful if you live near or around volcano… Like earthquakes, eruptions cannot be predicted!